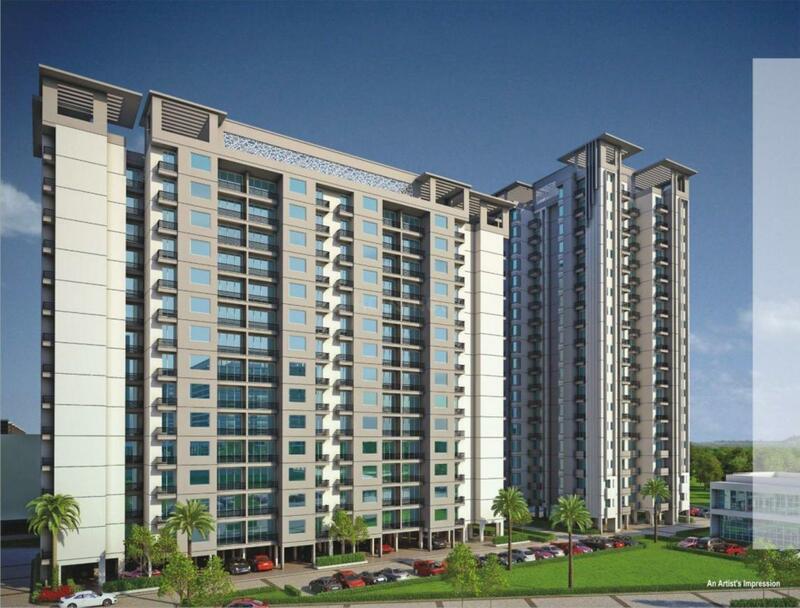 Paarth Goldfinch State in Miranpur Pinvat, Lucknow by Paarth Infrabuild Pvt. Ltd.
665.10 sqft. - 1036.13 sqft. 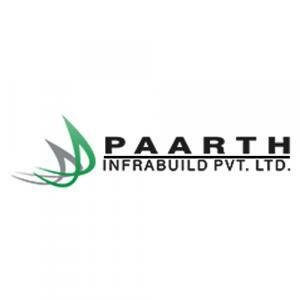 Paarth Goldfinch State is a housing project launched by Paarth Infrabuilt Pvt. Ltd at Paarth Republic in Lucknow District. 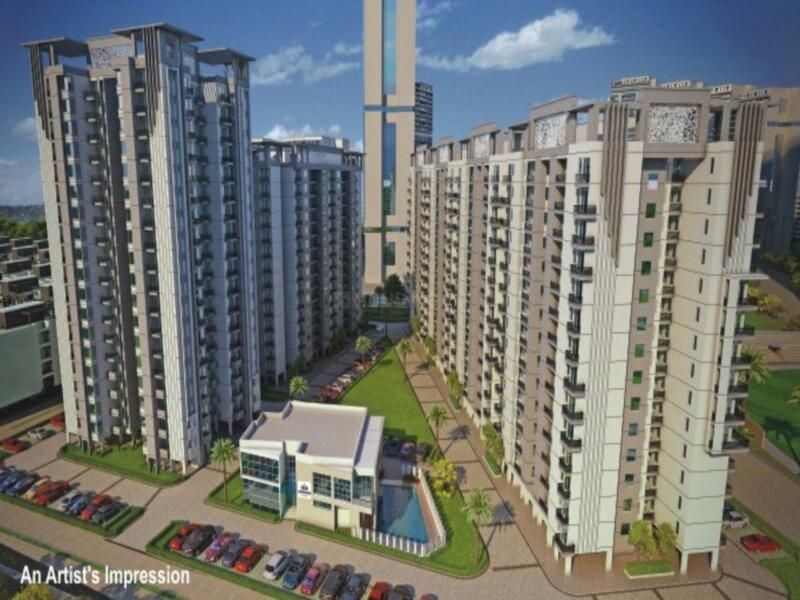 It features spacious 2BHK and 3BHK residential apartments for sale and the built-up area is 1,090 square foot to 1,750 square foot for those apartments. 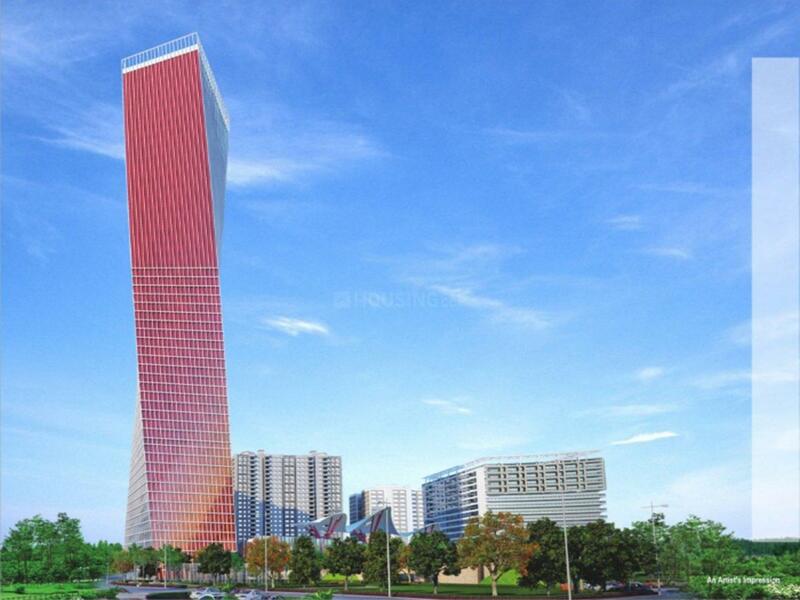 The project is still under construction and possession is likely to be in December 2022. The list of key project amenities available are - landscaped gardens, jogging tracks, gymnasium, swimming pool, lifts, rainwater harvesting, indoor games arena, 24X7 security, children's play area, and a sports arena. The Manak Nagar Railway Station and Chaudhary Charan Singh Airport are located in close proximity to the site.